SENSORS,OEM:46774532,55189517,7777960,7787256,7798691,464420 91,46479975,55189515,46474583,46754538.46469866,60814589 MARELLI CRANKSHAFT SENSORS,OEM:111040211103M,111040211101,CWM02/1,CWM02/3 GM CRANKSHAFT SENSORS,OEM:09110560 NISSAN CRANKSHAFT SENSORS,OME:01436-00QAB OPEL CRANKSHAFT SENSORS,OEM:4402560 RENAULT CRANKSHAFT SENSORS,OEM:7700101970,7700103069A SIEMENS CRANKSHAFT SENSORS,OEM:S105757001E. 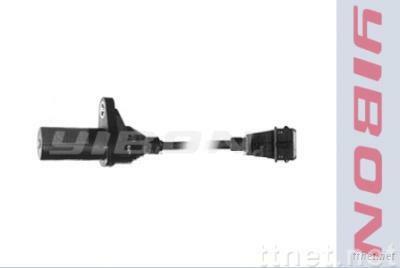 ALFAROMEO CRANKSHAFT SENSORS,OEM:46469866 We produce various auto electronic parts, such as sensors,ignition coils,electric fuel pump,idle air control and so on. For any necessary, don't hesitate to contact us!